Many of us might wish that we had the same energy levels and good health that we enjoyed when we were younger, but we know that the passage of time affects us all eventually. Now though, new research has uncovered a potential therapy to reverse at least some of the effects associated with growing older. Frailty is, certainly at the moment anyway, an unavoidable consequence of aging. Defined as “the end-stage consequence of the biological processes of aging and accumulated chronic diseases”, frailty can certainly impact both disability and mortality. Luckily for us though, scientists have been conducting research into how to minimise age-associated frailty and have just released some exciting new results using stem cell therapy. "With the aging of the population, stem cells hold great promise to treat aging-related disability and frailty, improving physical capacity and quality of life. There is no FDA approved treatment for aging frailty and an enormous unmet need that will only increase with the changing demographics. 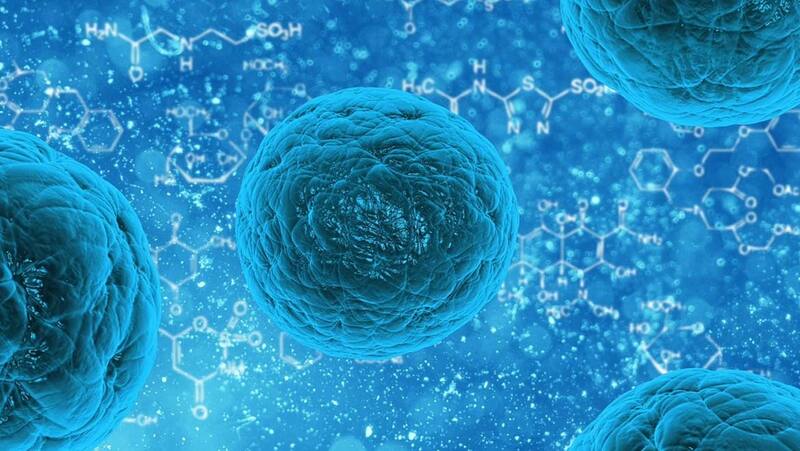 At the centre of the study conducted by Dr Hare and his co-authors are something called Mesenchymal stem cells (MSCs). These stem cells are already being used in trials for a number of other conditions ranging from heart disease to cancer. In this latest research though, the focus is creating an anti-aging treatment using these stem cells, found in adult bone marrow. Within the clinical trials, bone marrow containing MSCs is taken from donors aged between 20 – 45 years old. This was then given to trial participants as a single infusion. The team involved in this research have conducted two successful trials, both published in te October 12 edition of The Journals of Gereontology. The first trial, titled ‘Allogenic Human Mesenchymal Stem Cell Infusions for Aging Frailty’ demonstrated that the treatment was safe, well tolerated and the improvements shown in participants treated with MSCs suggested a the second, larger trial was well warranted. The results of that second trial, titled ‘Allogenic Mesenchymal Stem Cells Ameliorate Aging Frailty: A Phase II Randomized, Double-Blind, Placebo-Controlled Clinical Trial’ demonstrated “remarkable improvements in physical performance measures and inflammatory biomarkers” with participants showing improvements in fitness, tumor necrosis factor levels and overall quality of life. The next step in the development of this treatment will be to extend the Phase 2b clinical trial to include more participants over a wider range of locations. Assuming that this clinical trial is also a success, the last stage before public approval would be a large, randomized Phase 3 clinical trial. This trial has garnered interest, attention and praise from a wide range of scientists, including a guest editorial in The Journals of Gerontology written by David G. Le Couter and his colleagues, who wrote: "There are always caveats associated with interpreting efficacy in small numbers of subjects, yet it is remarkable that a single treatment seems to have generated improvement in key features of frailty that are sustained for many months."